Paul Birch attended Homestead High School (1927-1931) and later returned to coach Homestead to the 1939 Pennsylvania state title. He played at Duquesne University form 1932-1935 under coach Chick Davies and helped lead the Dukes to a record of 51-4. Birch was named a First-Team Converse All-American in 1935. Birch toured with the Original Celtics from the mid-thirties into the early forties. He joined Pittsburgh in the National Basketball League for the 1938-39 season and led the team in scoring. 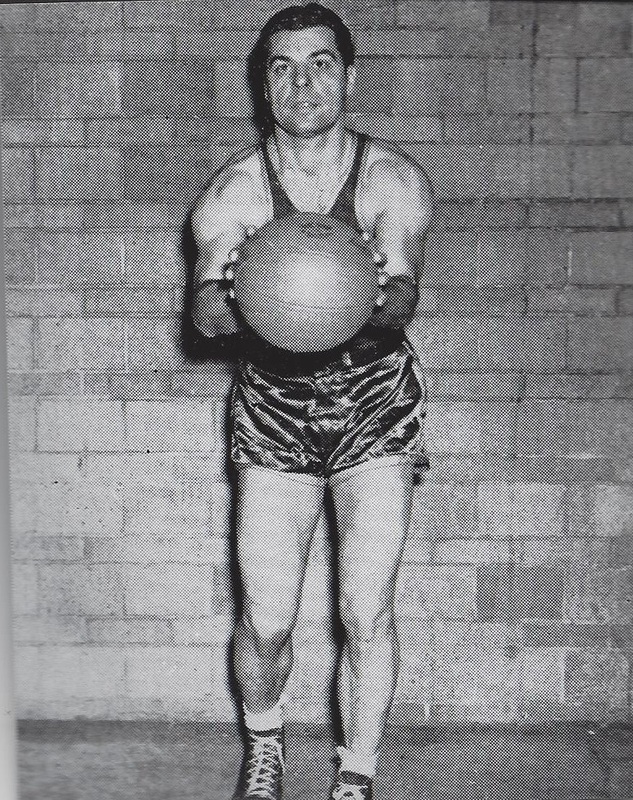 Birch also spent four seasons in the NBL (1941-45) with the Fort Wayne Pistons. In 1946-47, he coached Pittsburgh in the inaugural season of the Basketball Association of America and later coached Fort Wayne for three seasons ( 1951-54) in the NBA. After leaving the NBA, Birch was a high school coach in the Pittsburgh area for twenty years. He coached General Braddock High School to the 1972-73 Pennsylvania state title. Paul Vincent Birch Born: Jan 4, 1910: Died: Jun 5, 1982 Hometown: Homestead, Pa.